Q – How do I get my company website listed on the Autism Canada site? A – The companies listed on our website are those with whom we have agreements. 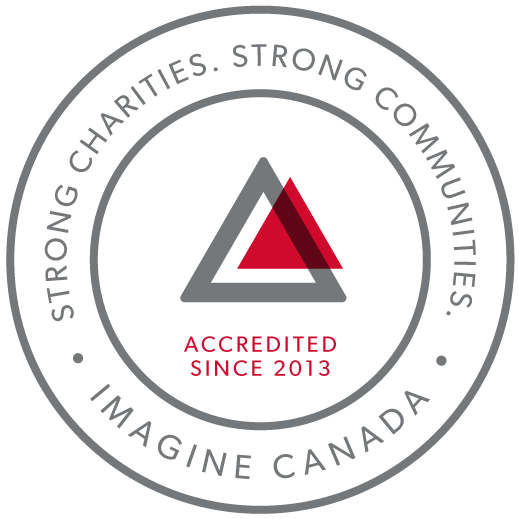 If you are interested in being an Autism Canada champion, please contact our Fund Development representative. Q – How can I submit my book, article, video or product to Autism Canada? A – In an effort to remain impartial Autism Canada does not endorse any materials. If you are interested in submitting your item, please feel free to email your request with a copy of your work to info@autismcanada.org or mail to: Autism Canada, PO Box 366, Bothwell ON N0P 1C0. Q – How do I view videos from past Autism Canada conferences? A – All videos can be viewed either on our Vimeo or YouTube channels. Q – How do I submit my petition to Autism Canada? A – In an effort to stay focused on our objectives, Autism Canada does not circulate petitions. Q – Are interventions necessary? A – Autism is a whole-body disorder with many treatable features. There are many families who have children suffering from painful gastro-intestinal disorders, debilitating seizures, self-mutilating behaviours and other treatable medical conditions. It has been shown over the past several decades that implementing an intervention program consisting of both biomedical and behavioural therapies can ease these conditions and for some, can lead to optimal outcomes. Q – What are the statistics on Autism Spectrum Disorders? A – The most recent statistics are listed on our About Autism page. Q – What behavioural therapy is best? A – Choosing a behavioural therapy program should be based on the person’s need. Some factors to consider are: financial commitment, time and personal values. There is not one therapy best for everyone. Learning as much as you can about a therapy before committing to it is the best course of action. Q – What medications will help my child? A – Following a biomedical approach may include the use of some medications. Speak with your doctor before choosing any medication; get to know the benefits and the risks before making a decision. Q – What is “stimming”? A – “Stimming” is a term used to describe a repetitive behaviour. It could be rocking, hand-flapping, walking in circles or pacing or vocalizations. A person with autism may use these repetitive behaviours to self-regulate their bodies when they are feeling overwhelmed, anxious or stressed.